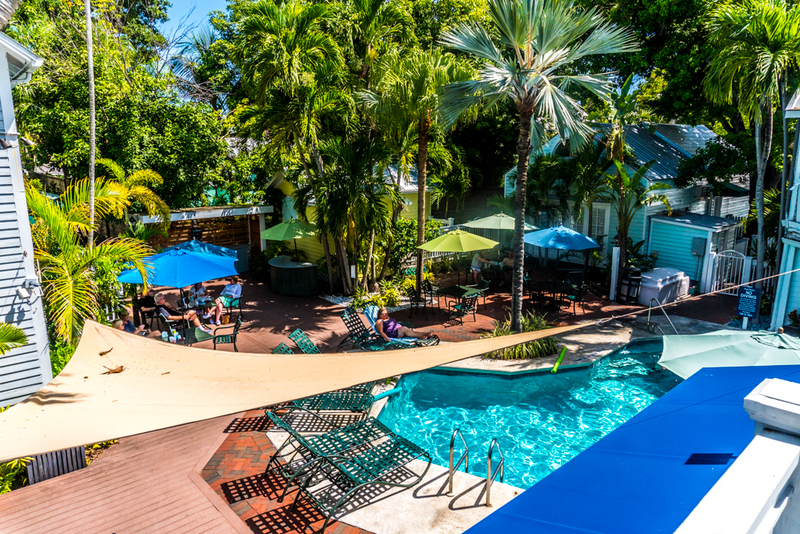 Key Lime Inn offers an authentic feel that gives you an immediate sense of belonging the moment you enter the property. 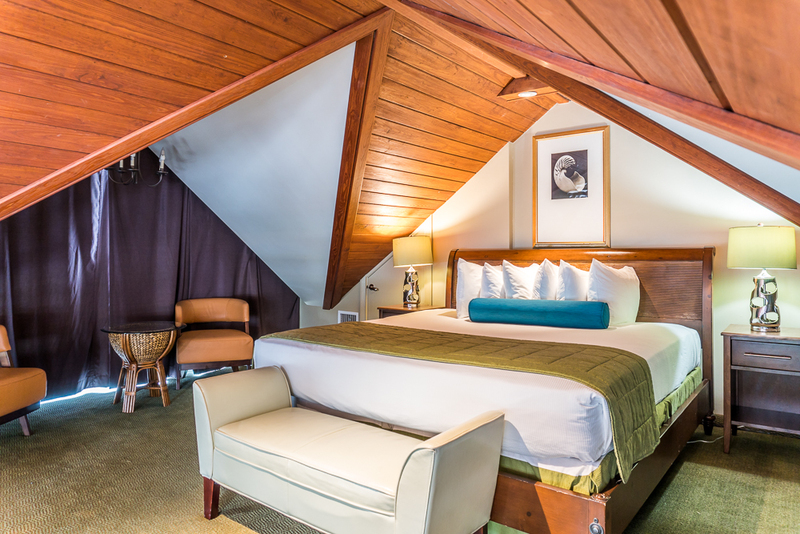 Adjust your latitude and ease your attitude…. 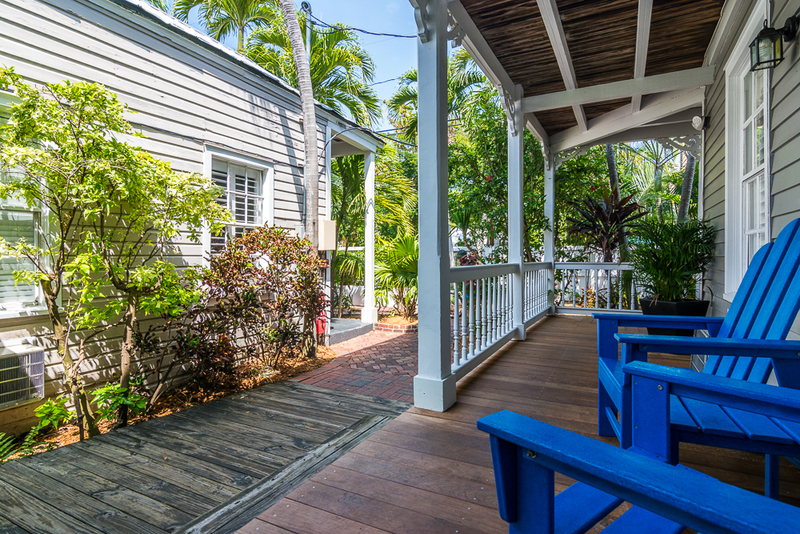 to an island pace with an unmistakable Key West vibe. Free Internet. Free Continental breakfast served poolside. Upscale Eco-friendly bathroom amenities. Walk To Duval Street. PARKING: Self parking is available for guests in the hotel's private parking lots for $20 USD/day*. We recommend that you park your car and forget it. You are in a perfect location to explore the entire island by walking or bicycling. 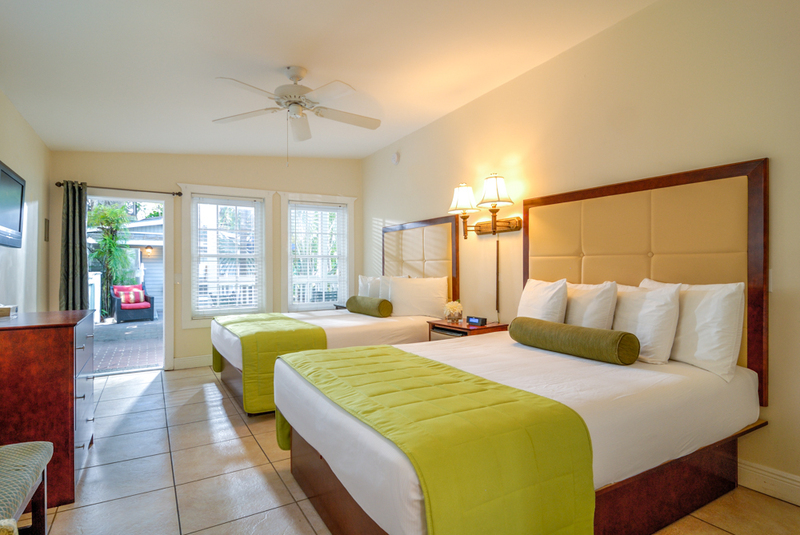 Modern style & comfort meets relaxed Key West vibe at the Key Lime Inn. 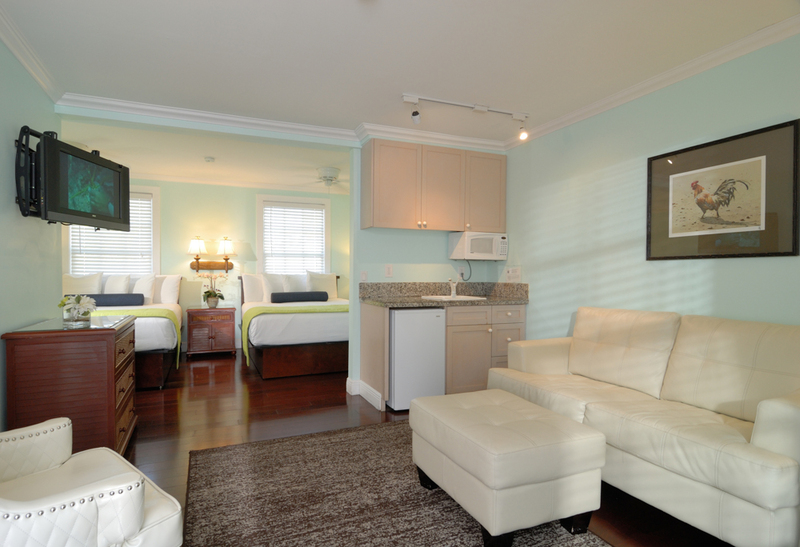 The activity center of Key West – Duval Street – is an easy stroll from your room. 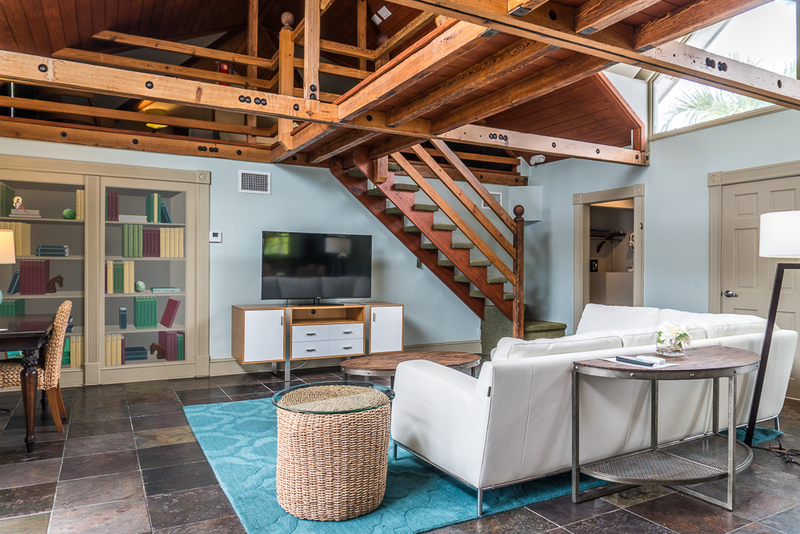 You will be steps away from historic neighborhoods, nightlife, restaurants, local shops, galleries, and attractions. 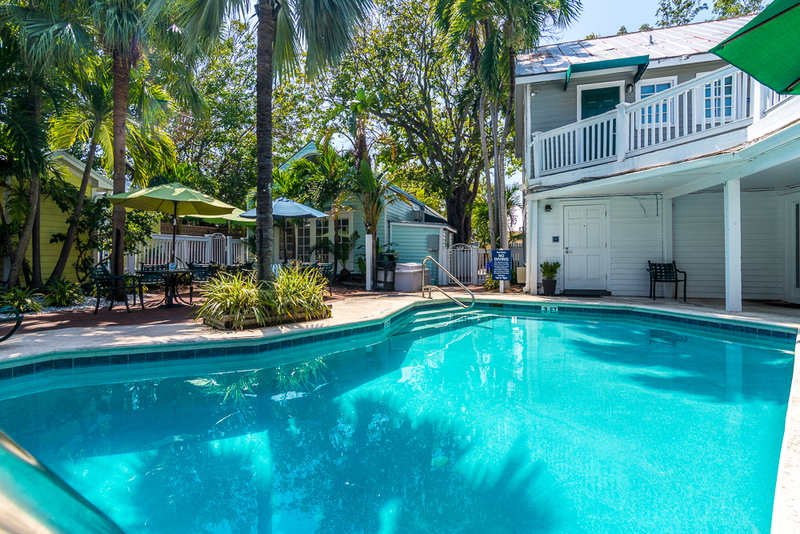 Discover what is Ernest about Key West at this enviable location between Hemingway’s home and the Key West Lighthouse. 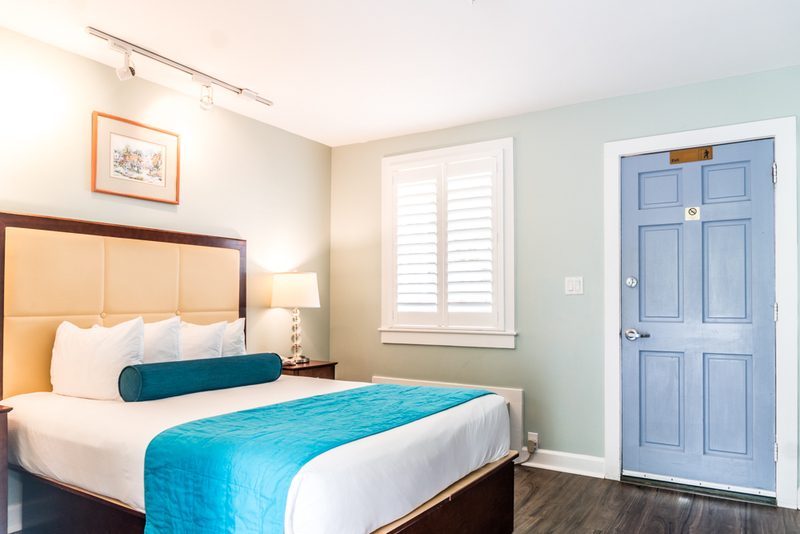 The location affords instant access to Key West’s most famous attractions including Duval Street, the sunset celebration at Mallory Square and the Southernmost Point in the USA. Free Internet, Free Continental breakfast served poolside. 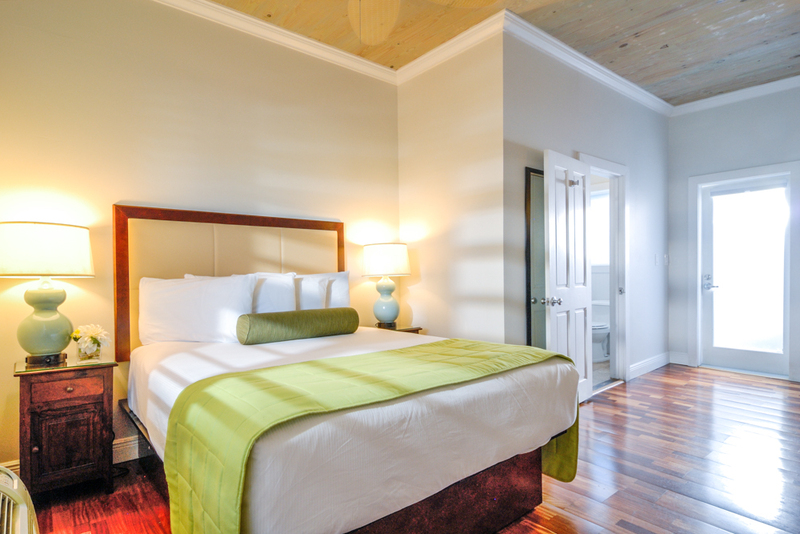 Upscale eco-friendly bathroom amenities. Walk To Duval Street. PARKING: Self parking is available for guests in the hotel's private parking lot for $20 USD/day*. There is a check-in and drop-off parking area at the rear of the hotel on Terry Lane. 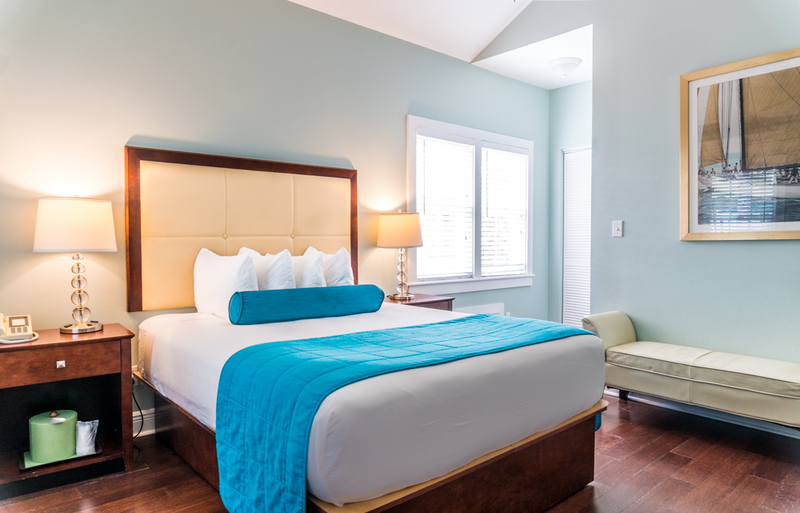 Our guest parking is located in a private lot one half block off Duval street and a short two block walk from the hotel. Our front desk team will be happy to help direct you during check-in. We recommend that you park your car and forget it. 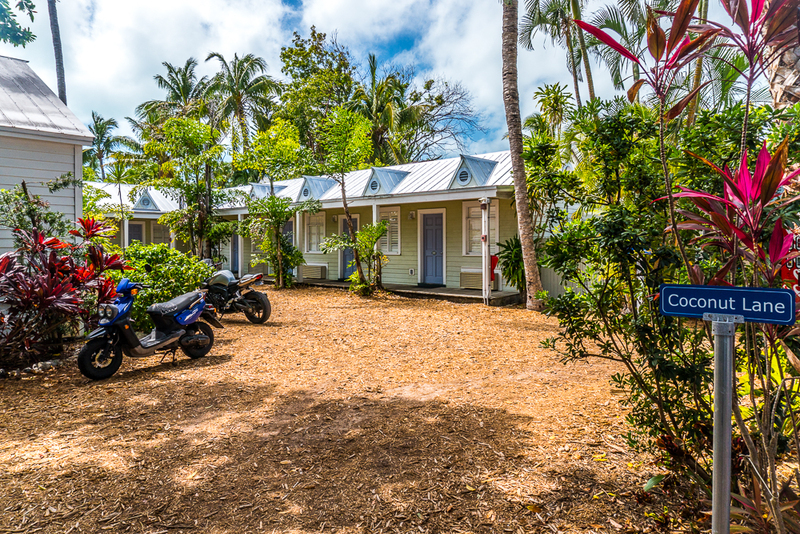 You are in a perfect location to explore the entire island by walking or bicycling. 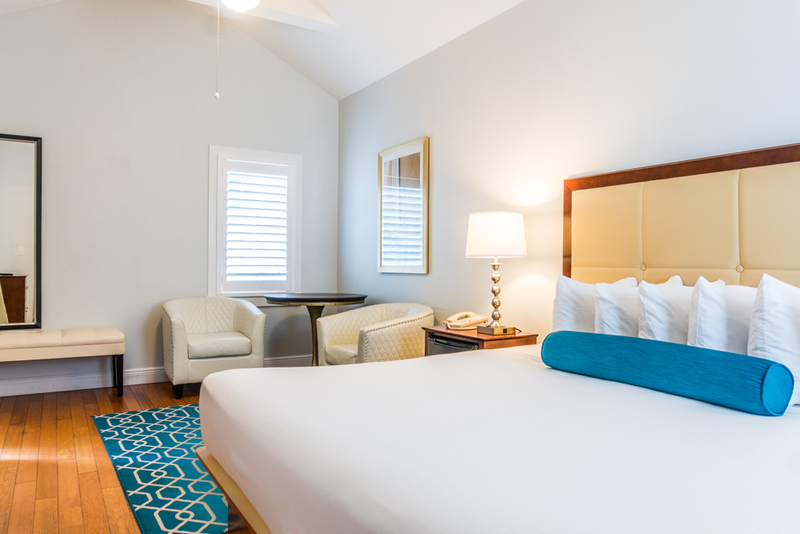 Romantic and relaxing, unique and charming; where modern style & comfort meets a relaxed Key West vibe. 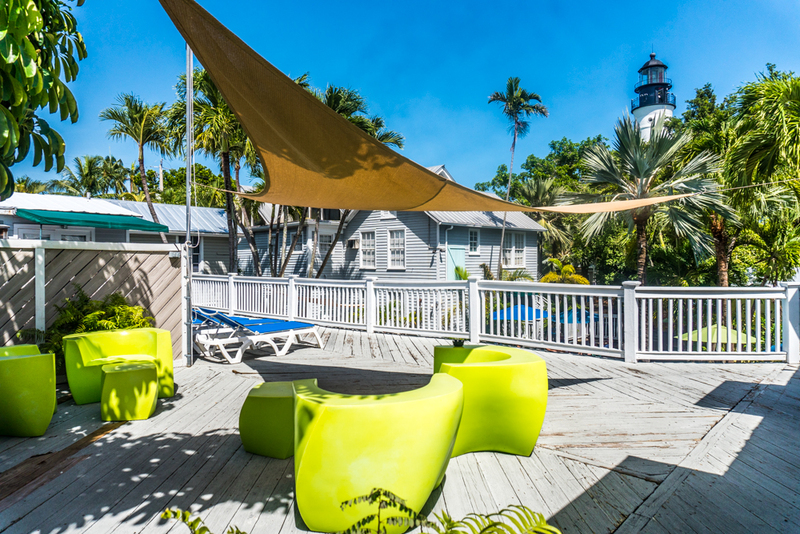 Immerse yourself in the soul of Key West at the Lighthouse Court Hotel. 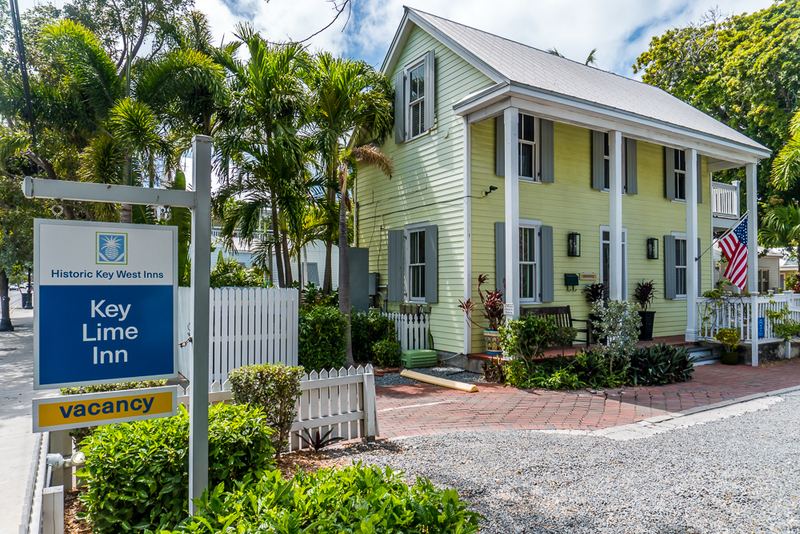 Located in the heart of Old Town Key West directly across the street from the Ernest Hemingway Home and next door to the Key West Lighthouse Museum. One block from Duval Street shopping and nightlife. 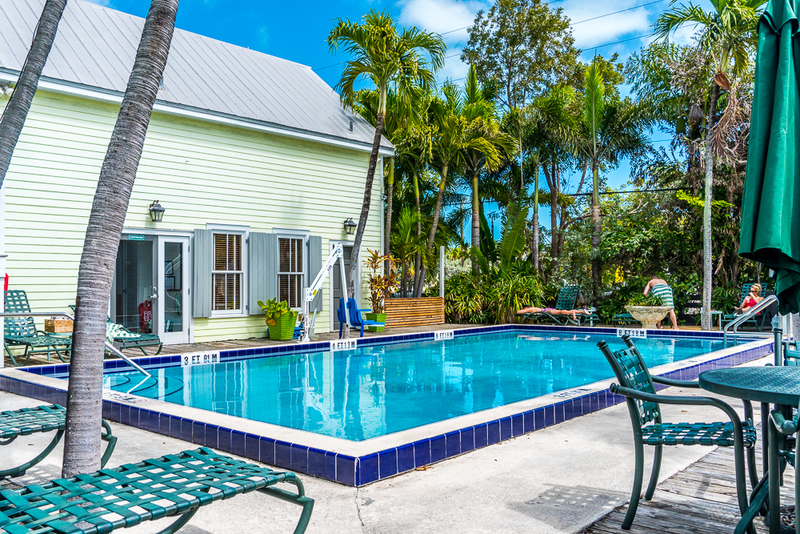 Less than half mile from the beach and four miles from Key West Airport.